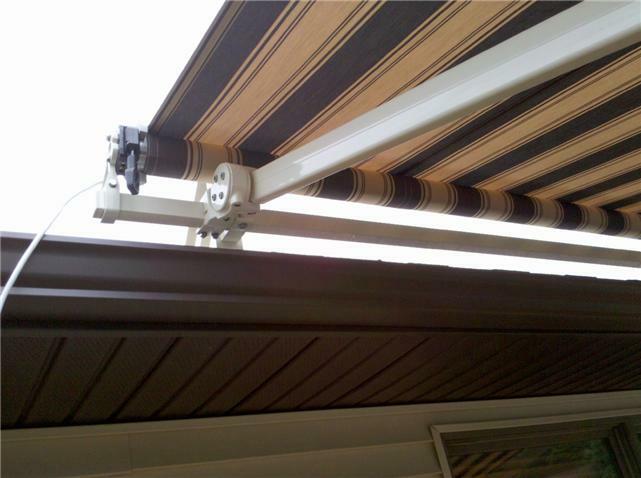 If you mount the Vista awning with roof brackets, how do you crank out the awning, in response to previous question of only having 7' 4" to install? You want to install the roof brackets 2 to 3 inches up on the roof. The hand crank will be even with the front of the gutter. Also the hand crank is angled. Check out the photo's below.